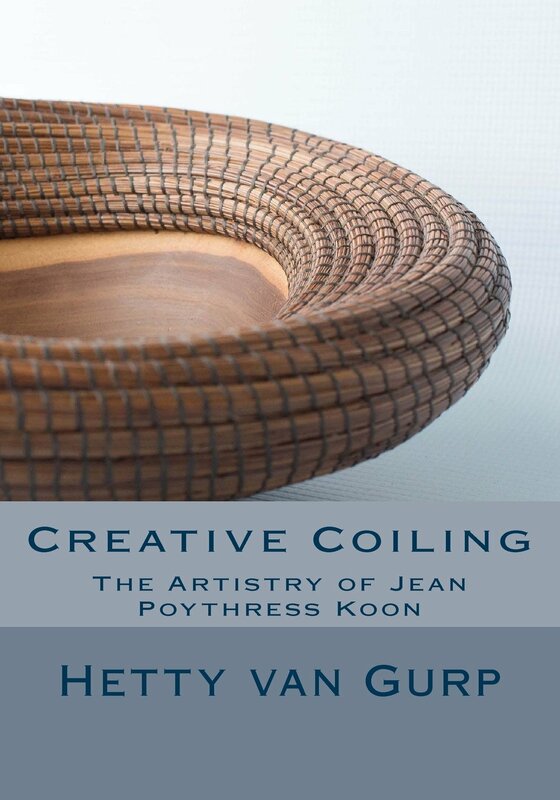 Congratulations to #NBObasketartist, Jean Poythress Koon on the new book about her basketry. Written by a former student, Hetty van Gurp, Creative Coiling celebrates the innovative basketry of Jean Poythress Koon who has inspired many basketmakers to break away from the traditions of pine needle coiling. By offering samples of Jean’s work together with her reflective musings, this book will kindle your basket-making creativity.